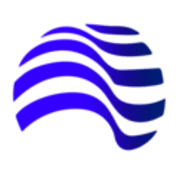 Description: WavesWorld Token is the internal Currency of WavesWorld.io. Waves World offers AirDrop services for Waves Tokens, a full Waves Leasing Node, with much more to come. Come visit us at WavesWorld.io and Waves Platform Cryptocurrency Club for the latest updates.